Don’t forget to vote for your favourite Sylvester Stallone Film and least favourite film at the end and to check out my previous Best of posts with Schwarzenegger and Willis. 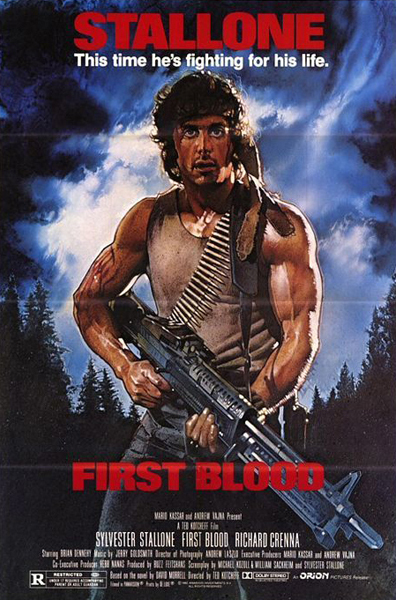 First Blood is the Sylvester Stallone film that unleashed “Rambo” onto an unsuspecting world. Wandering into a small, hostile town, ex-Green Beret John Rambo (Stallone) is targeted for persecution and abuse by potbellied Sheriff Will Teasle (Brian Dennehy). When he can stand no more, Rambo goes bonkers, killing a deputy and heading into the surrounding hills, armed to the teeth. Only after Rambo has picked off practically every law enforcement officer within a radius of 50 miles do the local authorities bring in his former commanding officer, Trautman (Richard Crenna), for advice. Trautman’s response — that the locals had better get a lot of body bags ready — is hardly encouraging. First Blood proved to be one of Stallone’s biggest non-Rocky hits. Kirk Douglas had originally been cast as Trautman, but he quit the project when the producers refused to cave in to his demand that Trautman kill Rambo in the finale. That would be a stronger final. Tim’s Film Reviews Recommended. I think that the films strengths come from the idea of a soldier not being accepted when he returned home, something that many soldiers think about on their return to civilian life and that’s this films point, most soldiers go through hell and deserve a better return than they get. On the other hand it’s a pure action film that has the best idea ever, one underdog killing everyone. My favourite scene would have to be when Rambo comes back from the forest and invades the town, just brilliant to watch an excellent thrill ride. A violent, effects-heavy science fiction adventure, Judge Dredd depicts a nightmarish future in which overcrowded cities are terrorized by brutal gun battles and policed by “Judges,” law officers who act as judge, jury, and executioner. Sylvester Stallone stars as Judge Dredd, a punishing enforcer with an unswerving dedication to law and order. Little does Dredd know that a nasty villain (Armand Assante) and a corrupt Judge (Jurgen Prochnow) are plotting to take over the city and plan to frame Dredd for murder in order to prevent him from interfering. 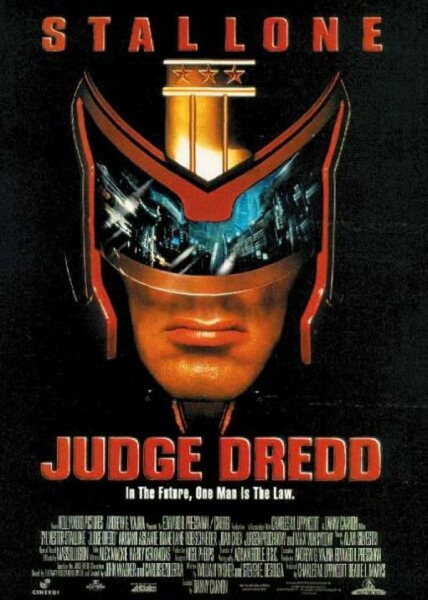 Dredd winds up in prison, but he fights back with the help of Judge Hershey (Diane Lane), his partner and romantic interest, and Fergie (Rob Schneider), his friend and comic relief, developing a plan to clear his name and stop the bad guys. Tim’s Film Reviews Recommended. So little connection to the actually comics it saddens me, still funny though. Where to start, were to start. Well first off it all looked a little cheesy from those costumes to the bikes funnily close to the comics but they still looked too plastic and fake. Then there’s the choice of having a comedic side kick for judge dredd who was played by Rob Schneider (what where they smoking). Then theres his clone who looks nothing like him, but I could forgive it all if the people who made the thing had raed more than the synopsis of the 2000 AD comics they based it off, because if they had he wouldn’t have taken his helmet off every other scene. There is however my best line “I am the law!” which done by Sylvester Stallone is easily the funniest lisp ever. I really hope Karl Urban is much better, he’s a nerd so think he will. For I have spoken! Now you speak, please comment below. In my very humble opinion the best Stallone movie I’ve ever seen was Copland. I’d have to say Expendables is the WORST, I nearly walked out of the cinema. 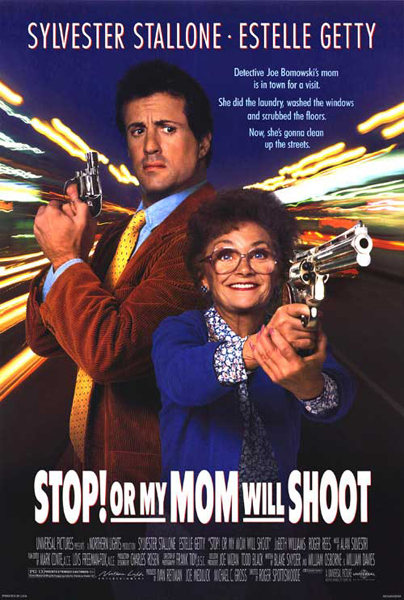 Maybe I haven’t seen too many of Sly’s films but that was the worst of the ones I have seen. I have never been a fan of Stallone’s either, but I thought it was just me. I did enjoy Tango and Cash and Staying Alive although I know that they are not the type of movies I would recommend that anyone else actually watch! Well you need to watch those best two, as for the worst avoid them at all costs! Out of curiosity what scene out of Judge Dredd traumatized you? There was a scene where a guy got ripped apart. 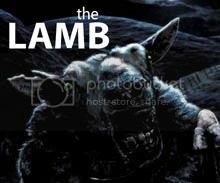 I was fairly young and for whatever reason saw that and was traumatized. Copland is a good movie by the way. Best has to be Rambo or Rocky. Indeed need to watch Copland then, what did you pick? I would say Rocky. It has the stronger stories attached to that series. Haha, I love how you included Death Race 2000 in the “best” poll. I was surprised as hell to see him in that movie. Good stuff. I’m a big Stallone fan even though he’s sure made some stinkers. 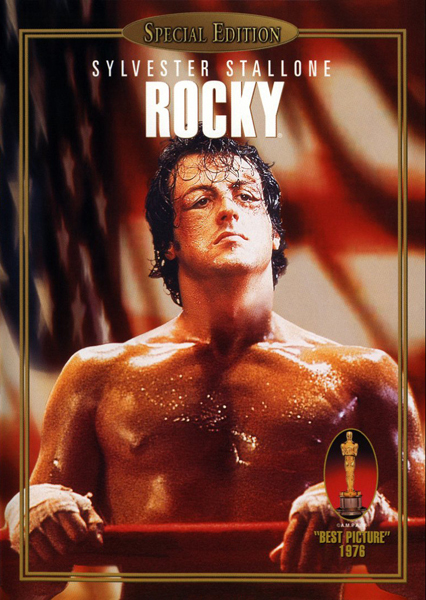 Rocky is either my favorite movie of all time or the second. Have you ever seen Copland? No I have not, would you recommend?